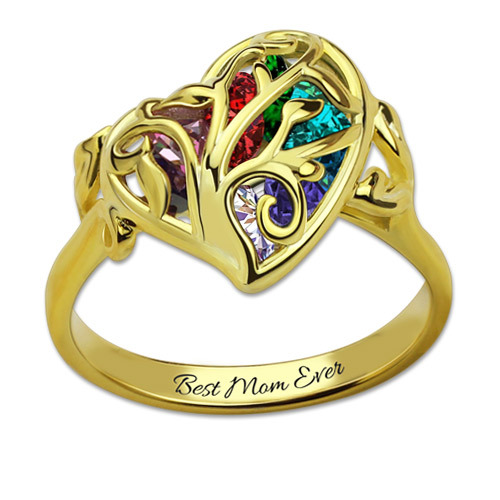 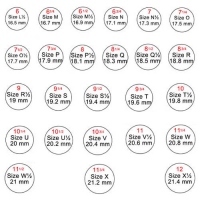 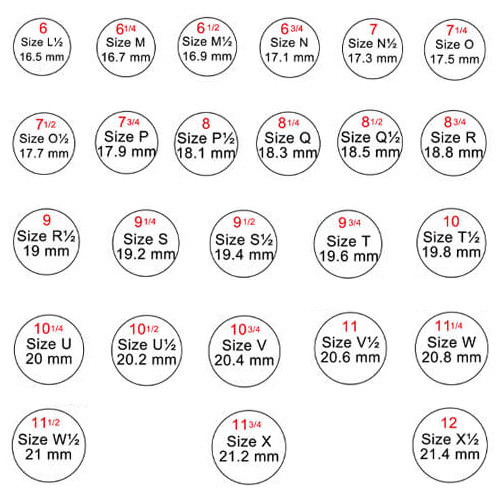 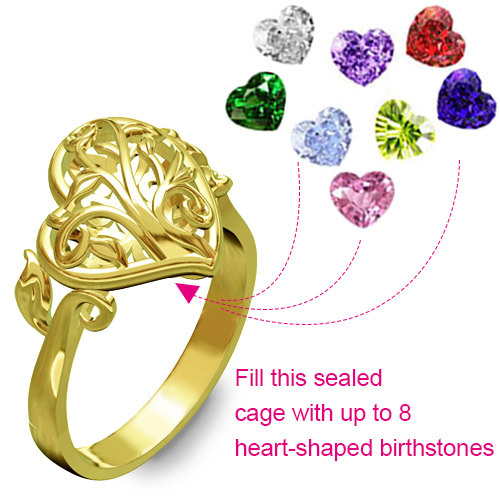 This family tree heart cage ring is the perfect treasure to represent your loved ones. Its simple, choose your desired heart birthstones as they will be loosely placed inside this caged tree. This ring can be personalized with 1 to 8 birthstones. 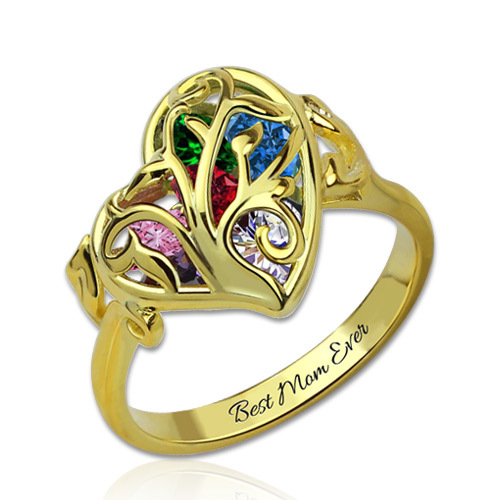 Available in Platinum Plated,Gold Plated and Rose Gold Plated.It is best gift for Mother or your loved one.